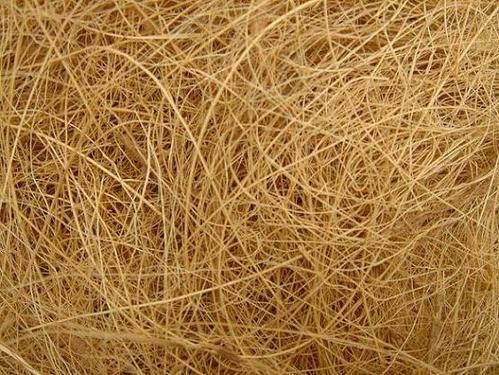 Taken from the husk of the coconut, Coir is one of the oldest forms of natural floor coverings. It is incredibly strong and durable so well suited to heavy traffic areas. 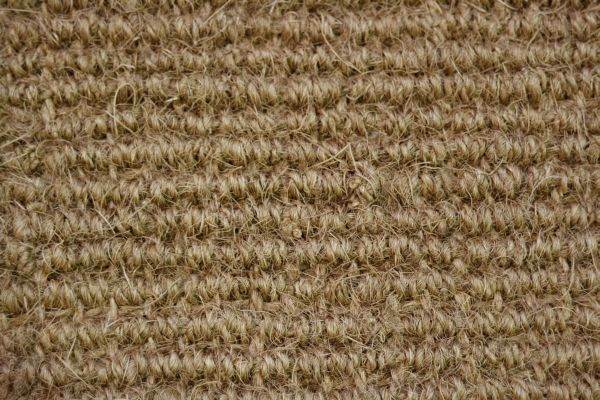 Coir is naturally resistant to insects and very low maintenance with regular vacuuming recommended. Coir’s natural colour variation allows it to work well with both warm and cool colour schemes.